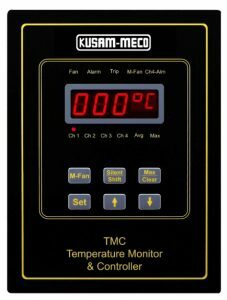 “KUSAM-MECO” the leader in portable electronic Test & Measurement Technology, has introduced a new MilliAmp (mA) Process Clampmeter designed to help technicians test critical automation & control circuits without breaking the circuit or interrupting operations. 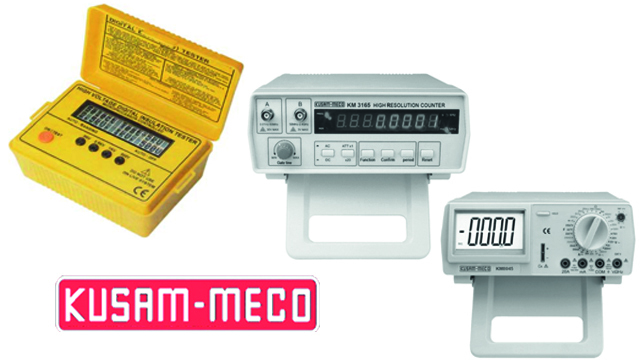 The new KUSAM-MECO mode KM 071 Clampmeter adds to the large range of clamp meters. 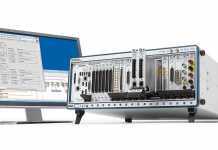 Now technicians in process plants, industrial plants, commercial buildings & automation commissioning teams can choose exactly the range of capabilities they need, at a very competitive price. The meters are designed to accurately measure the low current (4 to 20 mA signals) that flow through control system circuits with high accuracy, without having to shut down the system, break the circuit & insert a test instrument. 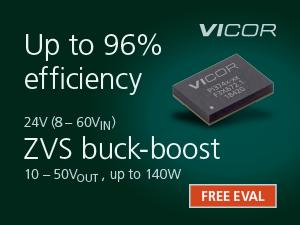 Instead, sensitive current clamps placed on the wire detect & measure the current flowing through. 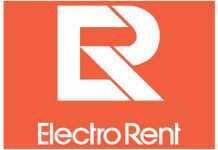 The result can be a significant savings in time and money that is more important than ever in tough economic times. 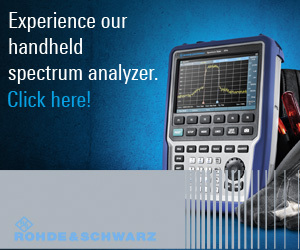 The Model features mA measurements without breaking the loop; simultaneous mA and % span readings; 0.01mA resolution on 20mA applications; built-in flashlight ; and IP 40 ratings. 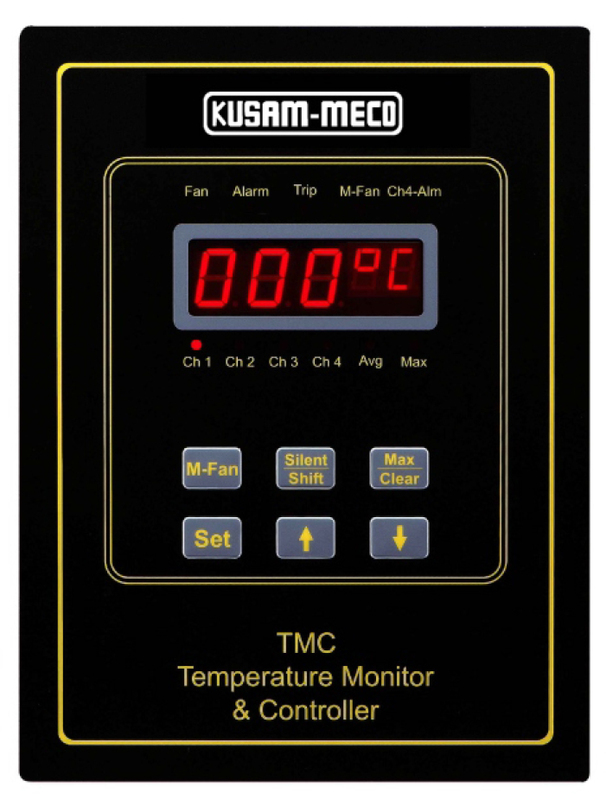 “KUSAM-MECO” has introduced the all new versatile Temperature Monitor and Controller Models No. TCM – 3 & TCM- 4 for Power Transformers. The special features of these models are that it can display temp from 0°C to 250°C Via PT-100 Sensor. 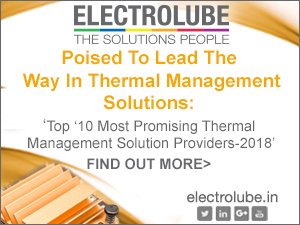 It has a three phase coil which measures average and maximum temperature with over-temp alarm facility inbuilt. You can set time for Fan to operate Automatically and manually also. It can drive 2 industrial fans directly. It has fuse protection facility where broken – sensor alarm won’t cause misoperation affecting system. It has a Built – in high decible buzzer facility. 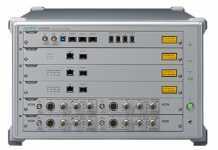 These are operated by RS – 485 Modbus – RTU mode. The models are with one more additional analog output of 4 – 20 mA and one more additional input controlled independenlty by relay. The instrument is housed in a sturdy metal case. Dimensions 260(H) x 62 (W)x 200 (L)mm weights is 1.590 gm approximately.